Lori is the Inclusion Coordinator at Camp Harlam. Did you go to Jewish camp as a kid? When I was in high school, I did an academy at Kutz, and then worked at Camp Seneca Lake in 1996 as a cabin counselor. I was furious at my parents for never sending me as a child! Who is the camp person you’ve spoken to most recently? My husband and I met on staff at Camp Newman in its inaugural year – 1997. He is the person I spoke to most recently, and it was about our two kids and our upcoming weekend plans. Camp is the conduit for our relationship and our entire lives. Without it, we wouldn’t be here. What’s your favorite thing about camp? As a camp professional, I’m privileged to see my own kids’ camp experiences. I get such pleasure out of watching them experience camp with their counselors and friends, and living their Judaism joyfully! 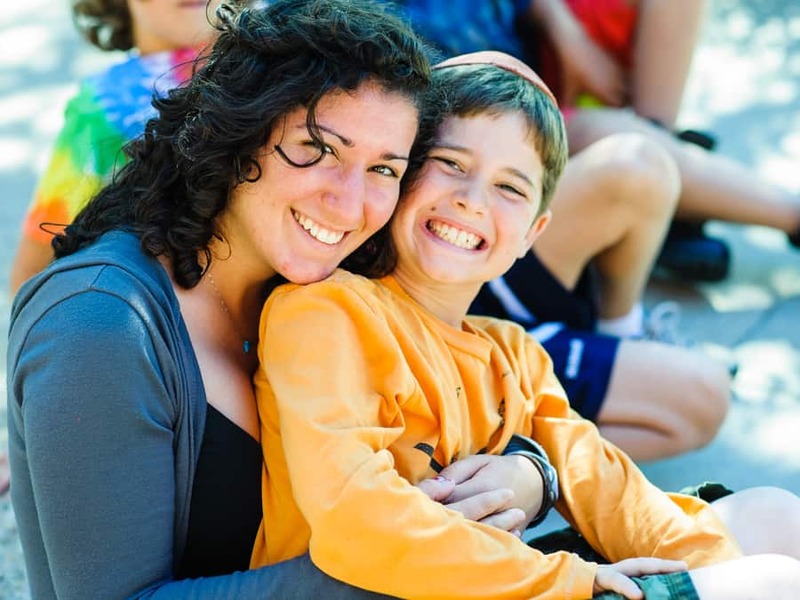 What makes Jewish camp so special? 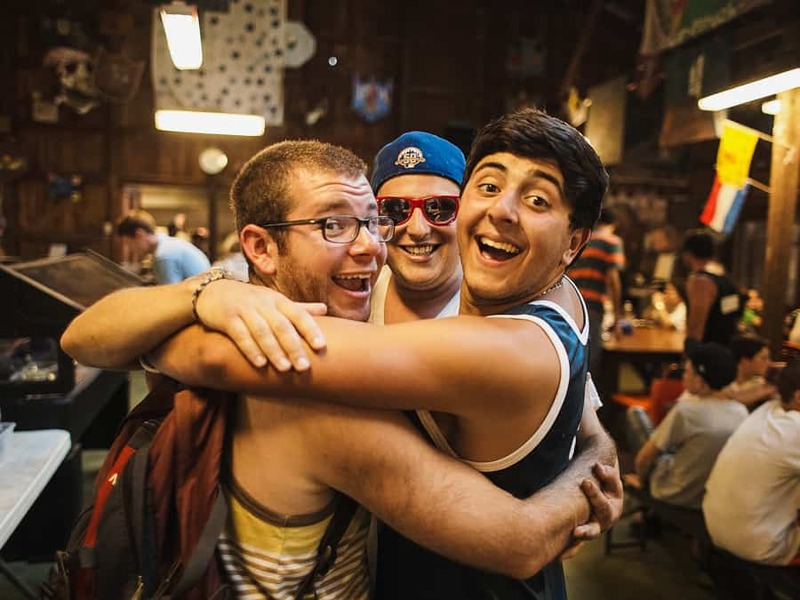 Jewish camp, and particularly one that is inclusive such as Harlam, is an opportunity for us to create an intentionally beautiful and whole community where everyone is valued and celebrated for who they are. At camp, the unique qualities of every camper make the entire camp community feel complete and whole. Why did you want to work for a Jewish camp? It feels like holy work to be able to help a camper who needs support – and who may have not thought it possible to attend an overnight camp – be successful at overnight camp. I feel so lucky to be able to work for such an incredible organization whose mission is literally built on the notion of children becoming the best version of themselves in a supportive Jewish environment! What camp activity makes you wish you were still a camper? There is nothing like the joy and spirit and energy that comes out of a good song session – whether it’s around a campfire or in the dining hall, music transcends the soul and creates a feeling of connection and uninhibited joyfulness! In honor of Jewish Disabilities Awareness and Inclusion Month (JDAIM), we’re highlighting the people and stories focused on inclusion and accessibility at Jewish camp all month long. Check FJC’s blog throughout February to discover Jewish camp JDAIM stories.